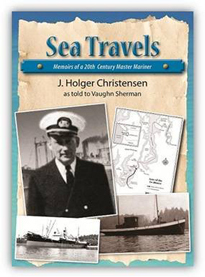 J. Holger Christensen and his nephew Vaughn Sherman chronicle Christensen's seafaring life in their book Sea Travels: Memoirs of a 20th Century Master Mariner (2013). 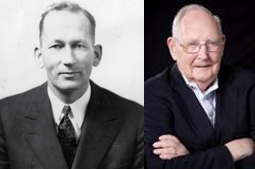 Born in Nome, Alaska and raised on Bainbridge Island, Christensen's maritime career dates back to the early parts of the 20th century. Back then, as a young boy, he worked as a deckhand on his father's 50 foot workboat which was usually loaded with either strawberries or dynamite. Over time, Christensen progressed from deckhand to seaman and finally to master mariner. Sea Travels is a unique look at Puget Sound pioneer days from the perspective of someone whose family was there and experienced it all. For more information on this book go to http://www.bainbridgereview.com/entertainment/188433121.html.